Stem cells have the ability to form various structures such as bone, cartilage and other tissues. Adult stem cells (MSCs) have the ability to repair and regenerate tissues more effectively. Stem cells can be found at various locations in the body including bone marrow. What role do stem cells play in joint repair surgery? The role of stem cells in joint repair is to treat early-stage arthritis in the hip and knee joint. The joint surfaces are covered in a layer of cartilage, a smooth rubber-like tissue that acts as a barrier to the joint surfaces rubbing together. Once this layer of cartilage is damaged the risk of developing arthritis increases. Arthritic progression will likely present as pain, stiffness and loss of function in the affected joint. Stem Cell treatment may be used to encourage the regeneration of the damaged area of cartilage. How will I know if I am suitable for this procedure? Your suitability will depend on the extent of damage to the cartilage in the joint. A thorough examination and MRI scan would be performed to determine your suitability for this procedure. The procedure is performed arthroscopically (key-hole surgery) and is carried out as one procedure, however other issues within the joint (for example loose bodies or torn ligaments in the knee) can be addressed at the same time. The procedure is carried out under General Anaesthesia; it is normally a day case procedure for the knee but requires a 1-night stay for hip patients. An aspirate of your bone marrow is taken from your pelvic area; this is then processed to harvest the stem cells. Whilst this is being done, your surgeon will be performing the arthroscopy to deal with any other issues in the joint and prepare it for the cells. Once ready, the Stem Cells are implanted onto the defect – along with a special scaffold. This is all done through the same incisions made for the key-hole surgery. 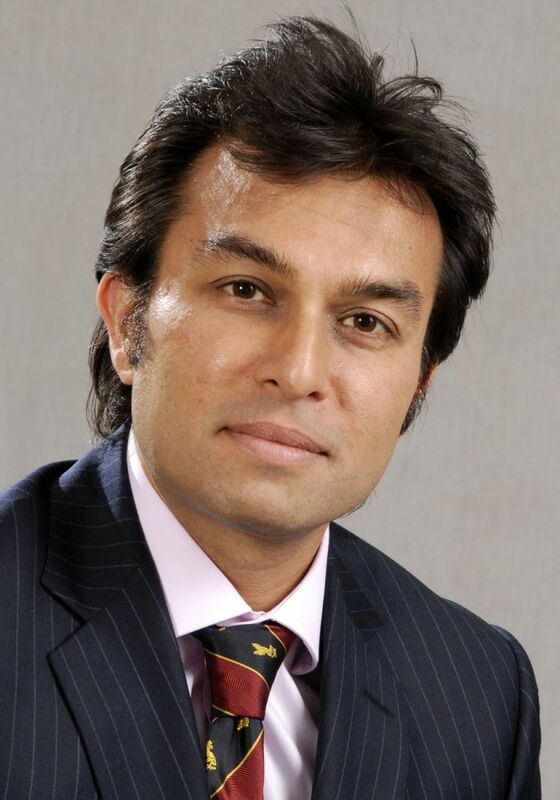 Mr Gorav Datta specialises in hip arthroscopy, knee arthroscopy, knee ligament reconstruction, sports injuries, stem cell therapy and regenerative orthopaedics.